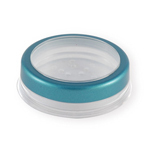 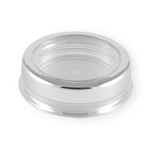 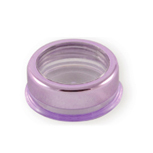 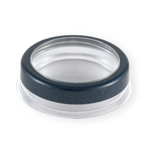 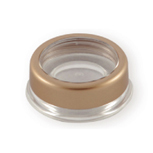 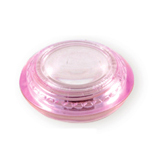 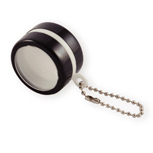 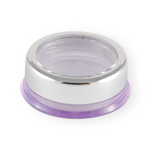 Integrity Cosmetic Container Industrial Co., Ltd is manufacturer and supplier of UFO shape jar, small cosmetic pots, cosmetic pot and small pot in Taiwan. 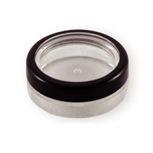 We always deliver first-class technology, rigid quality management, precise product dimensions, rapid lead-times and competitive cost advantages. 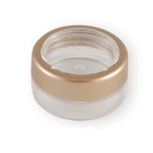 If you are interested in our Cosmetic Pot and Small Cosmetic Pots products, welcome to contact us online.